As you could have guessed by the title, I've made a new tumblr that is 100% gaming! It's called GamingZombieKitten, it's mostly The Last of Us haha. 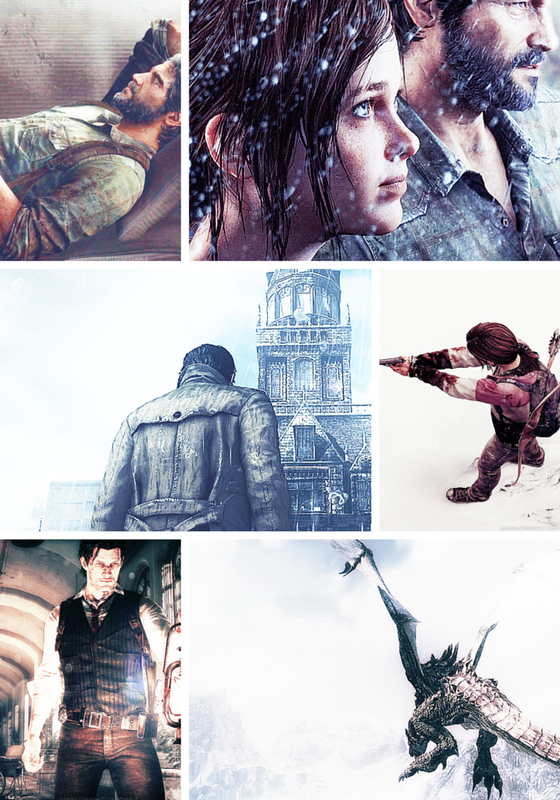 Mixed with a lot of The Evil Within + other games. Using it to get my photoshop mojo going again, making edits etc as seen above, but also to get my creative part going again in general.